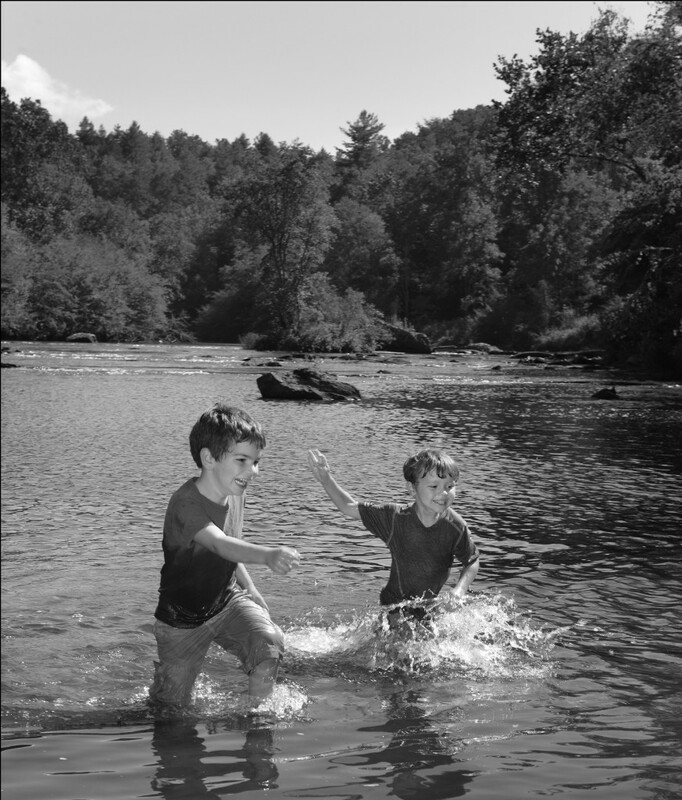 Nestled within some of the oldest mountains on earth, the Southern Blue Ridge is steeped in beauty, history and extraordinarily diverse tree species and aquatic life. Because of the splendor of the mountains and waters, and the close proximity of urban areas like Atlanta, Charlotte and Greenville/Spartanburg, SC, this region is growing quickly. Without smart planning, our unique natural resources and rich history are threatened. 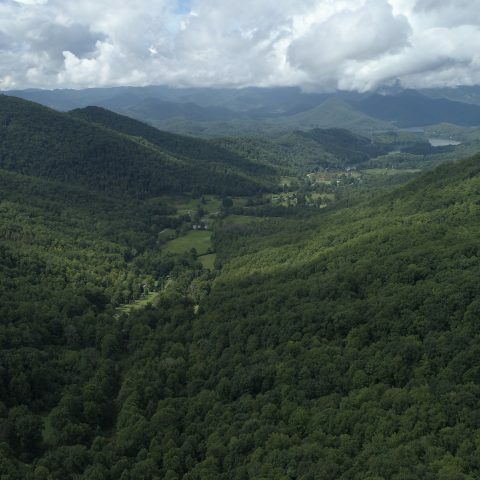 Mainspring is the land trust for this special region, which spans seven counties: Cherokee, Clay, Graham, Jackson, Macon and Swain in North Carolina, and Rabun County, Georgia. 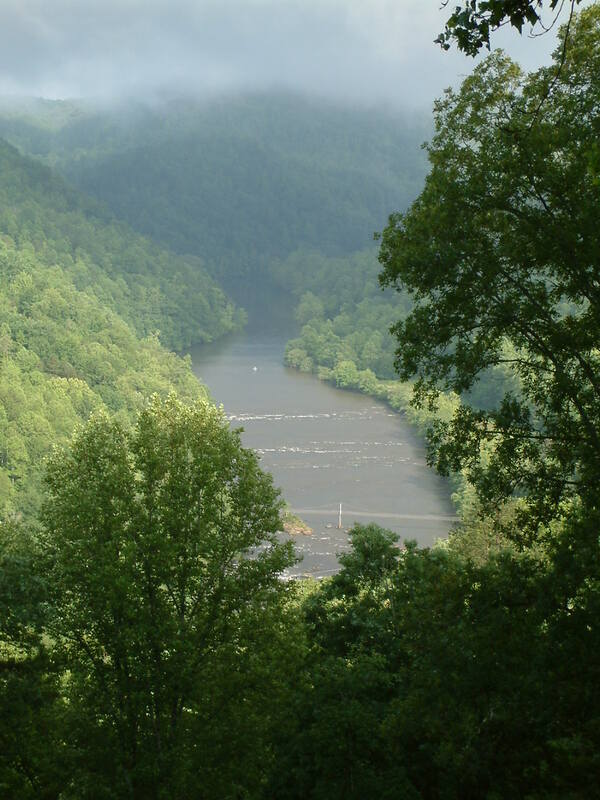 Our goal is to conserve and restore the lands and waters of the Southern Blue Ridge, and to connect the people to these natural treasures. 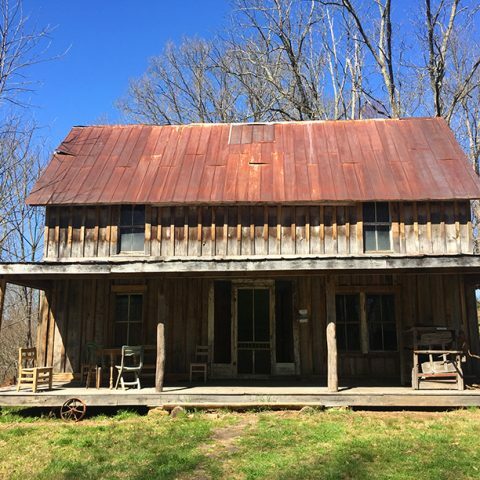 Formed in 1997 by a group of visionaries, this organization grew to become the Land Trust for the Little Tennessee, until it transitioned to Mainspring Conservation Trust on January 1, 2016. We work with landowners to conserve their land through conservation easements for agriculture, beauty and other values. 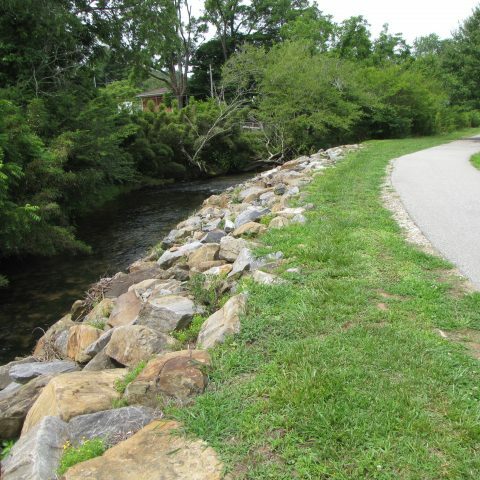 Streambank restoration initiatives ensure that our waterways continue to support rich aquatic life. And our education and citizen science initiatives teach hundreds of adults and kids about the importance of clear, healthy streams. We need land and clean water. For food. For drink. For places to play, explore, exercise. For parks, trails, and places for children to run free. For tourists to visit, learn, and love. We need the history that the land tells us, so we can explore who we are. And we need the beauty of the land, to fill our souls.